With colors selected to accent today’s contemporary looks, these thick shag rugs are soft and plush. 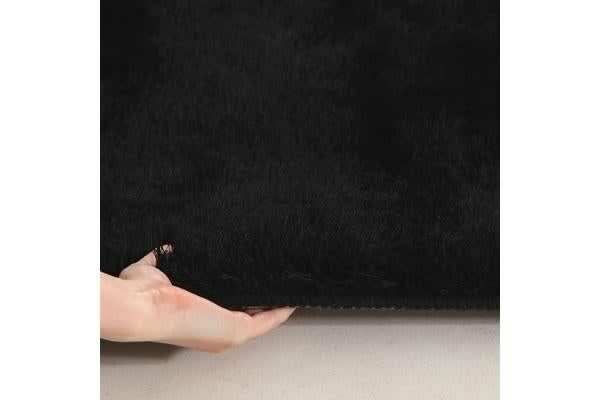 These shag rugs are hand-tufted of super-soft, yarns that will not fade or bleed creating a rug rich in texture and ideal for today’s design-centered lifestyles. Each rug blends chunky thick and shiny thinner strands of yarn, for a hefty feel and a dazzling look. 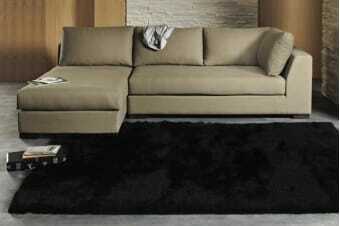 * yet, these shag rugs are made with the latest non-shedding fibers, making daily maintenance a breeze. Choose from a range of the latest neutral contemporary tones. Inviting and stylish, these rugs offer a terrific modern look to any decor.